Venice is the capital of Italy’s beautiful Veneto region, and is synonymous with romance. There’s no city quite like it, with canals instead of roads, built on 100 small islands in the Adriatic Sea. A magical place where the waters of the canals are lined with spectacular gothic architecture and renaissance palaces. THIS could be the backdrop of your wedding. Getting married abroad in somewhere like Venice is one of the best decisions you will make. But you want to make sure you do it properly, in order to create memories to last a lifetime. In order to do this, make sure you get a talented wedding photographer, local to the area, to capture all those wonderful moments and preserve them in time. 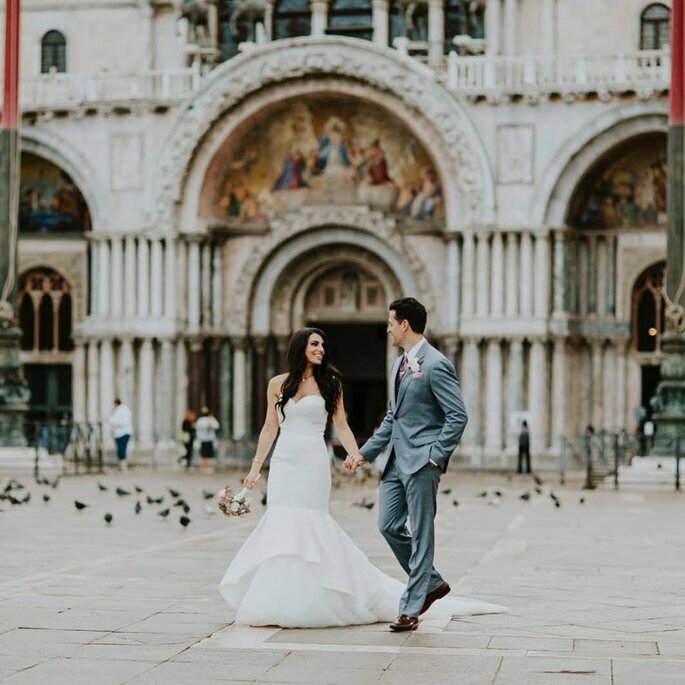 Here’s our top recommendations for wedding photographers in Venice. Luisa Basso is a positive, cheerful and approachable young wedding photographer based in Venice, who works wonders with natural light. 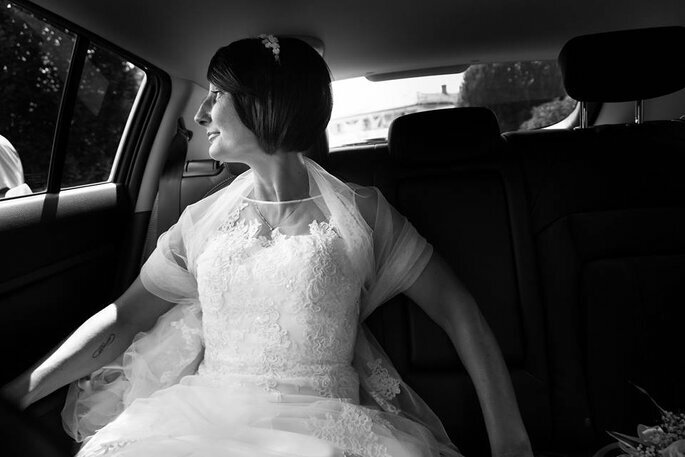 With exquisite attention to detail, Luisa is able to capture every delicate and exciting moment of ever wedding day, with a candid photography style. With knowledge of the most beautiful places in Venice for gorgeous photos, you’ll be able to take a little piece of this incredible city home with you. The team at AV-Photography has over 15 years of experience in the photography industry, specialising in a reportage style that best represents the reality of joyous weddings. Working in Venice and across Italy, they really do know how to enhance the beauty and undeniable charm of the location that surrounds every event. 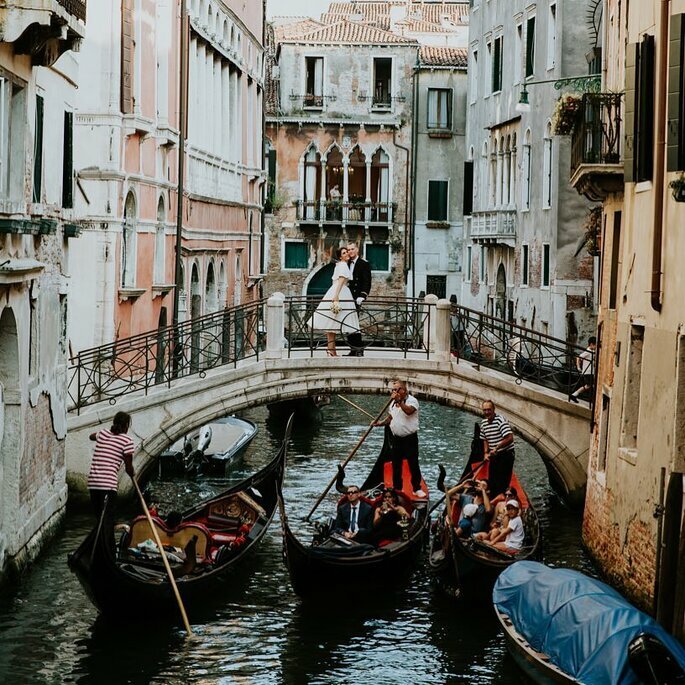 Their style also incorporates the rustic, natural colours of the enchanting backdrop of Venice, which will align the authenticity of your love story with that of this romantic city. 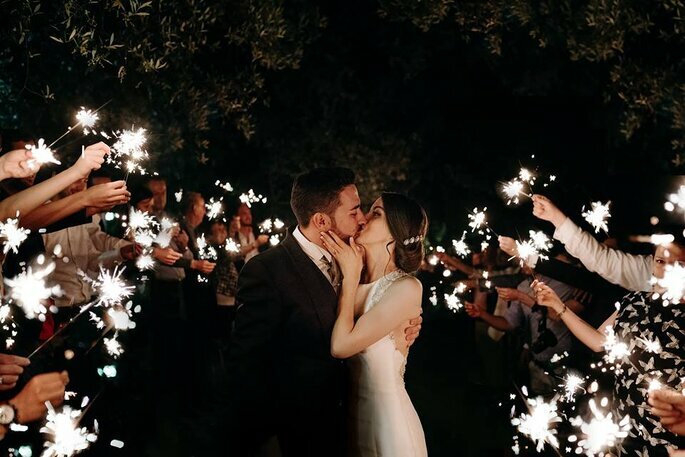 Davide Gaudenzi‘s aim is to allow each and every couple his full attention, with no time limits, because a wedding day should be captured from start to finish. He also works in a team, so as not to lose the moments that may happen simultaneously. 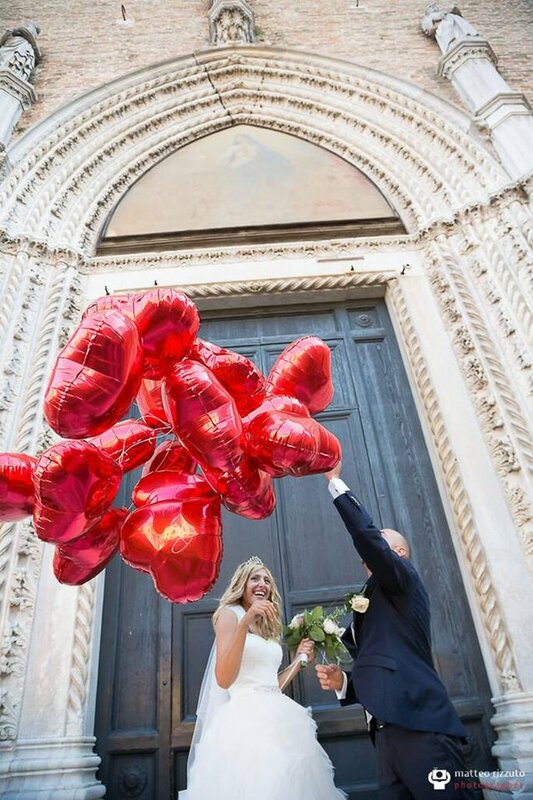 Davide adapts his style to you and what you desire from your destination wedding in beautiful Venice. 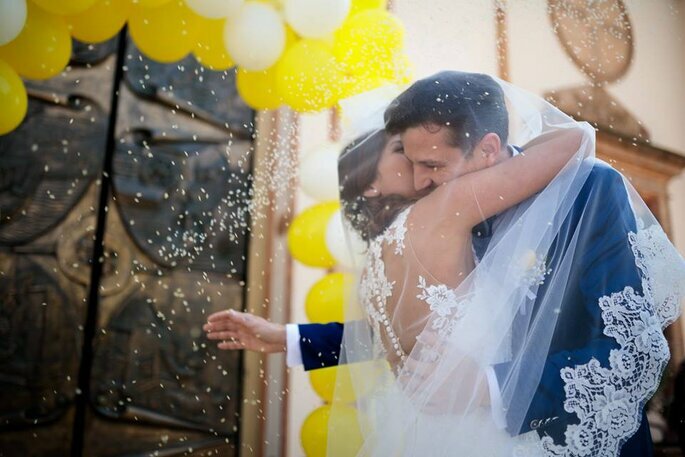 Matteo Rizzuto can stop time and preserve all the romance that will flow through your Italian destination wedding. This photographer, along with his professional team, will produce high quality work in harmony with your personal requests and preferences. From traditional photo albums, to photobooks or a DVD, your whole wedding day can be turned into a unique artistic keepsake. So which of these talented photographers will it be? For even more advice on how to choose your photographer, then check out our video below!